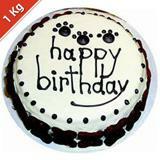 This birthday vanilla cake with its heavenly taste is sure to fulfill the demand of the taste buds of the birthday boy or girl. 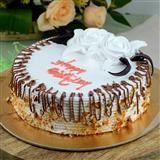 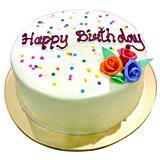 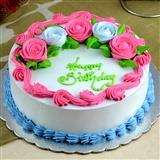 Send this savoury cake as birthday gift to all cities in India through GiftsAcrossIndia.com. 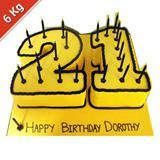 One Pack of Birthday Candles will be delivered as a complimentary. 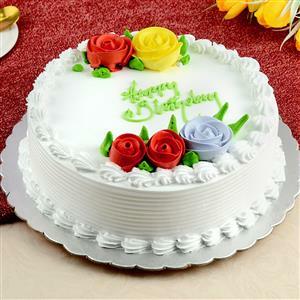 So, send Gifts across India and make the birthday celebration memorable.